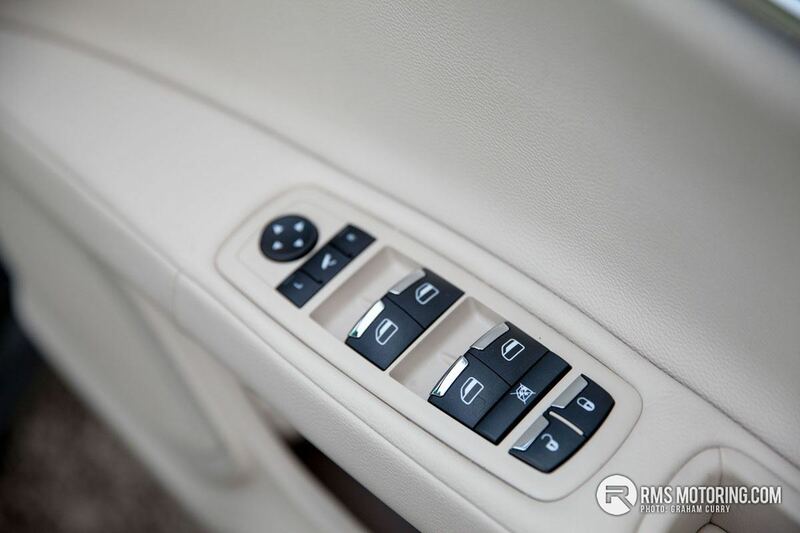 You’d never give a car the model name of “Four Doors”, but somehow in Italian, the Quattroporte manages to sound opulent and energetic. 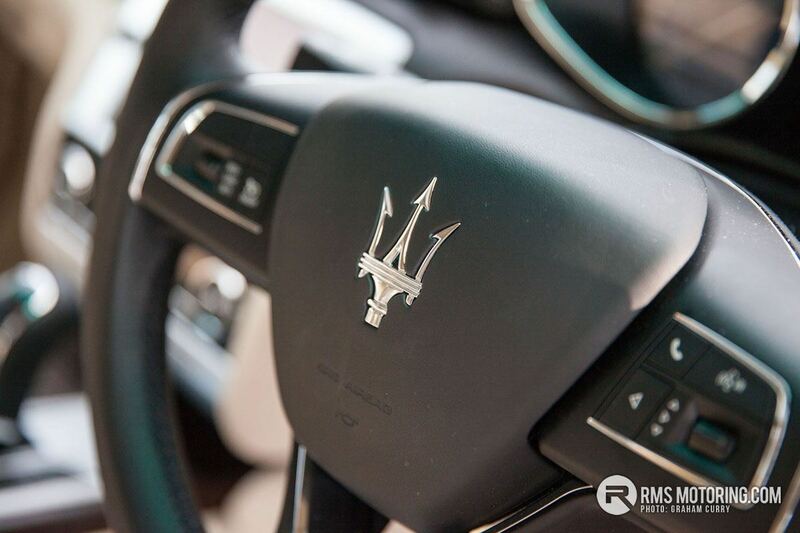 The Maserati faces stiff competition from the likes of the BMW 7 series, Mercedes S Class and Jaguar XF. 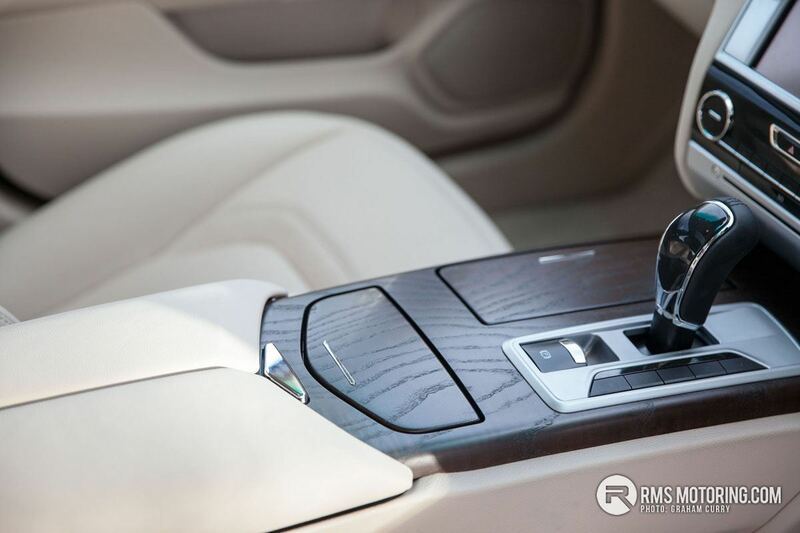 However, the Quattroporte offers something different, because it is different. 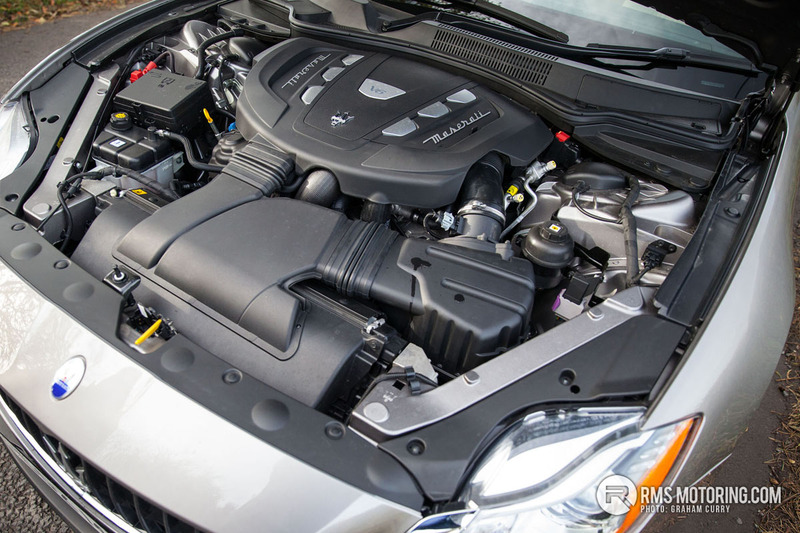 This model is available in three different guises, the Quattroporte S which is fitted with the 3.0 V6 twin turbo petrol engine producing 340 bhp, the Quattroporte diesel is equipped with a 3.0 V6 single turbo unit that knocking out 275bhp whilst the range topper Quattroporte GTS gets a fire breathing 530bhp 3.8 V8 twin turbo motor. 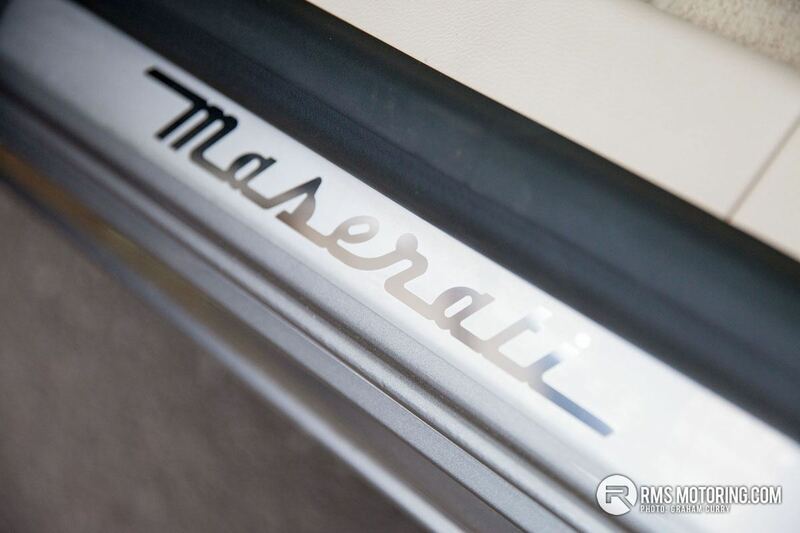 The Quattroporte has its origins back in 1963, when Maserati invented decided to mate a race inspired V8 engine to a saloon car. No surprise that it was instantly the fastest saloon car in the world. 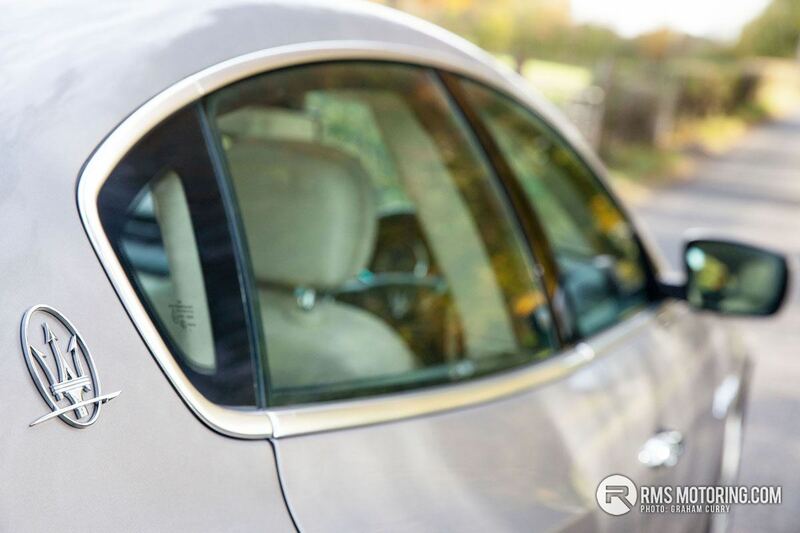 Outside, the 2017 Quattroporte is a substantial car, with very smooth lines. 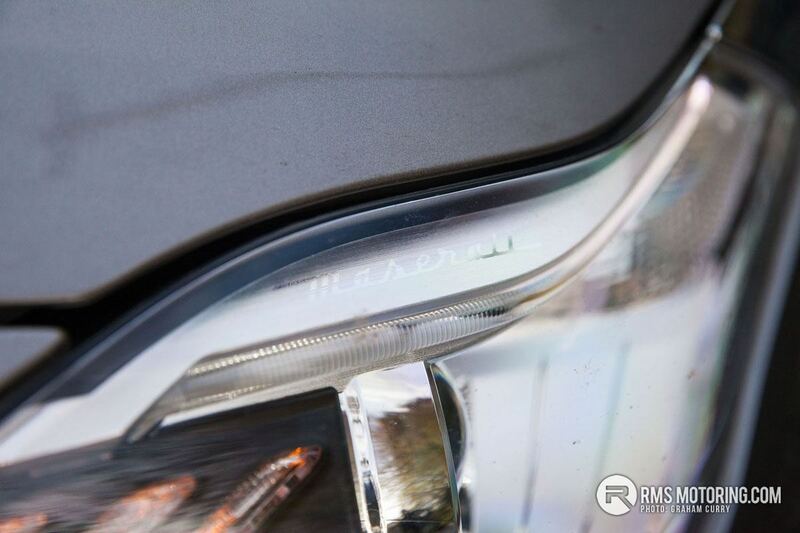 Four exhaust pipes dominate the rear of the car whilst a chrome Maserati emblem graces the quarter panel whilst the trademark wings vents are noticable. 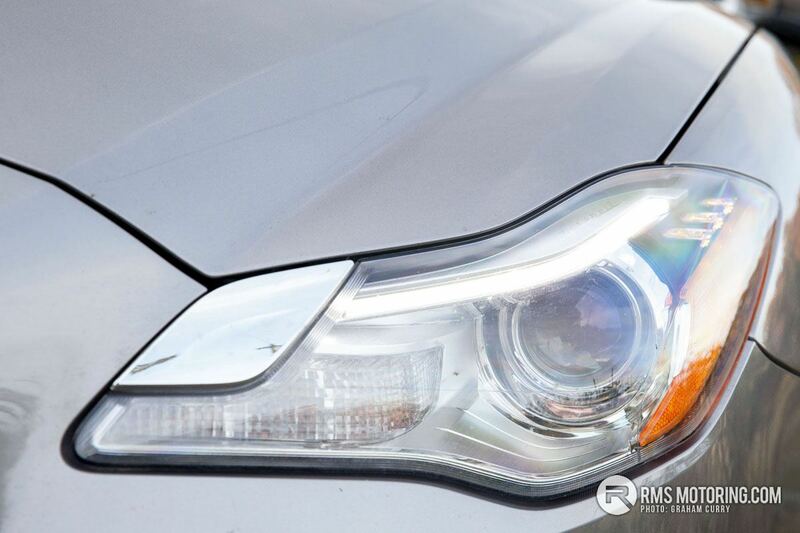 LED daytime running lights are built into the headlights and the font end is sculpted to perfection. 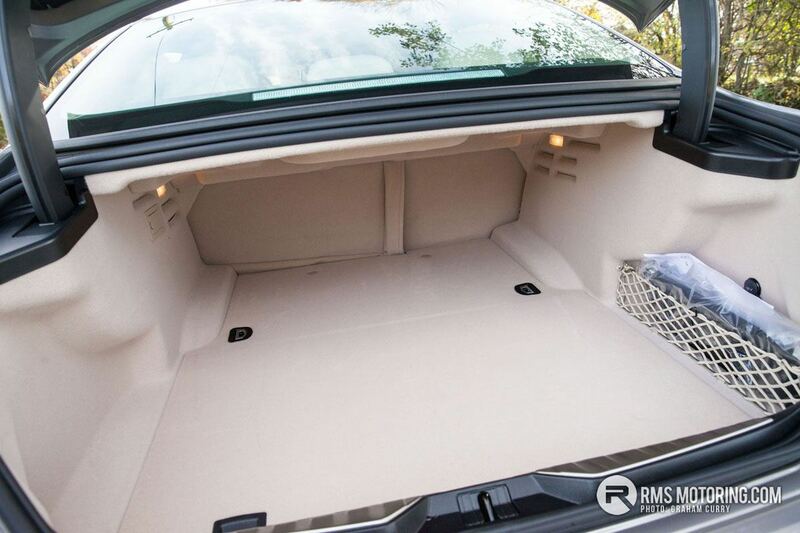 Load space in the boot is substantial and I would guess two sets of clubs wouldn’t be an issue never mind plus fours and a few gun slips during winter months. 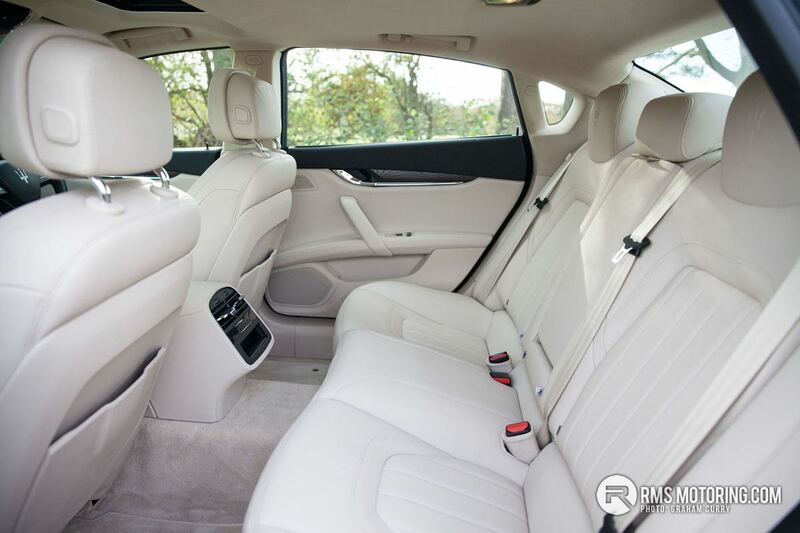 Inside, the Quattroporte is a hugely spacious and luxurious place to be with everything you would need. 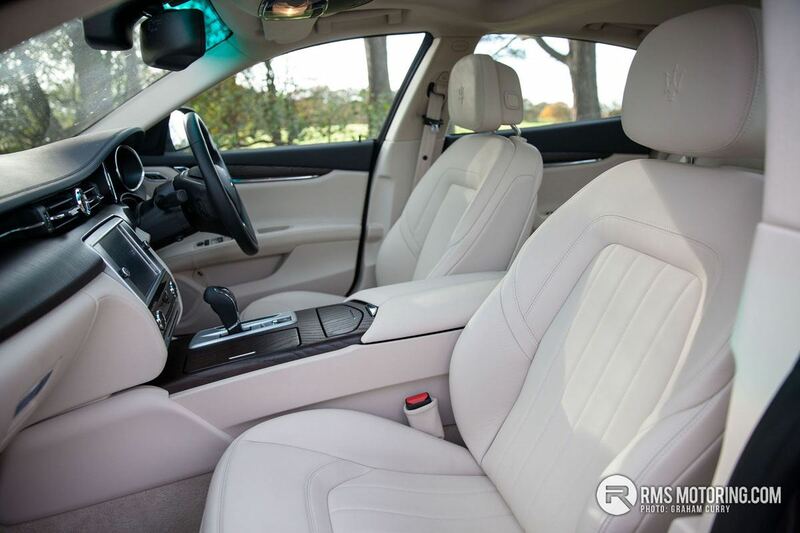 OK, it may not have the sheer volume of equipment and gadgets that the likes of the BMW 7 series has but nonetheless it is a great place to sit. 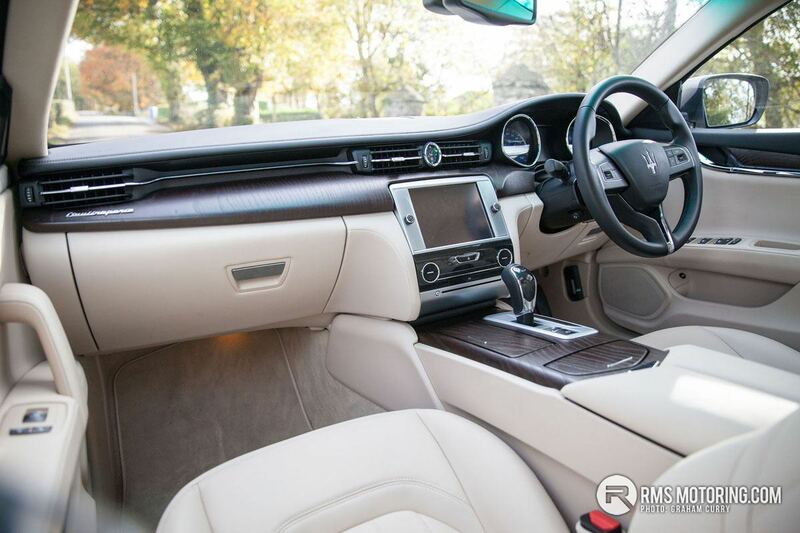 The Quattroporte has that air of being behind the times ever so slightly, especially when compared to the ultra-slick German interiors, but it’s not without certain charms. 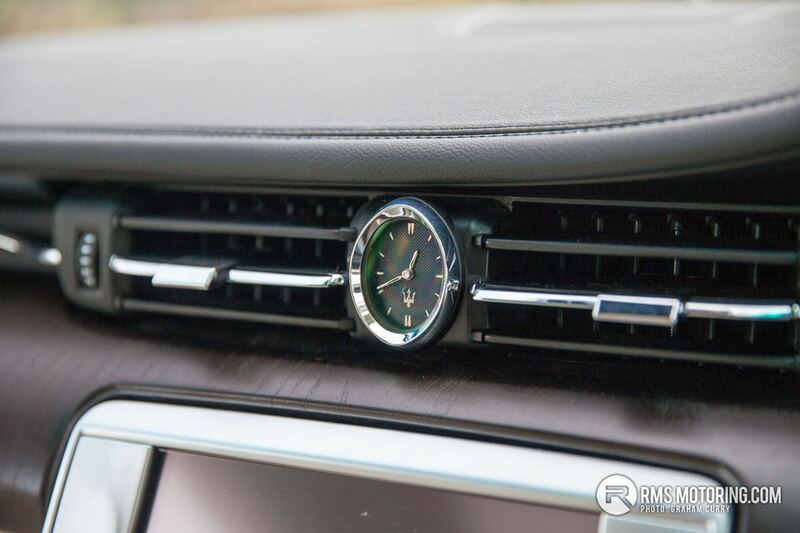 The cream interior of this model tested isn’t to my tastes but I do love the analogue clock in the dash. 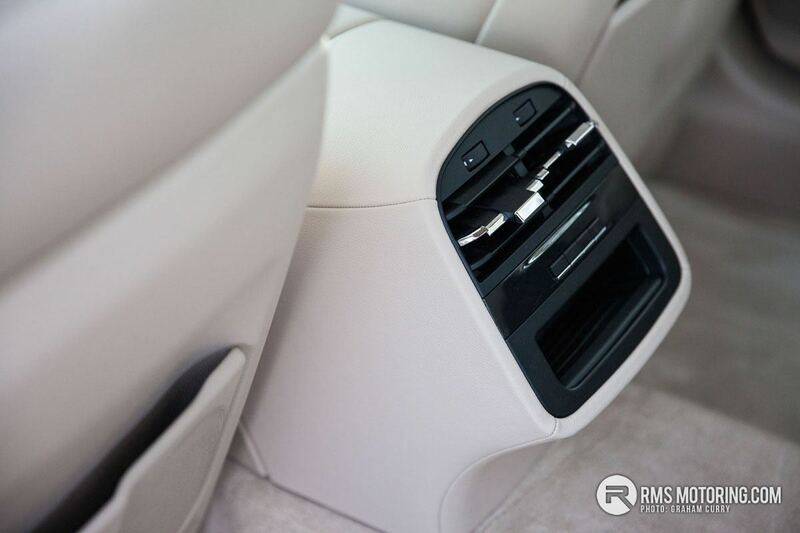 Standard trim (as featured here) has a herd’s worth of leather and electric everything. 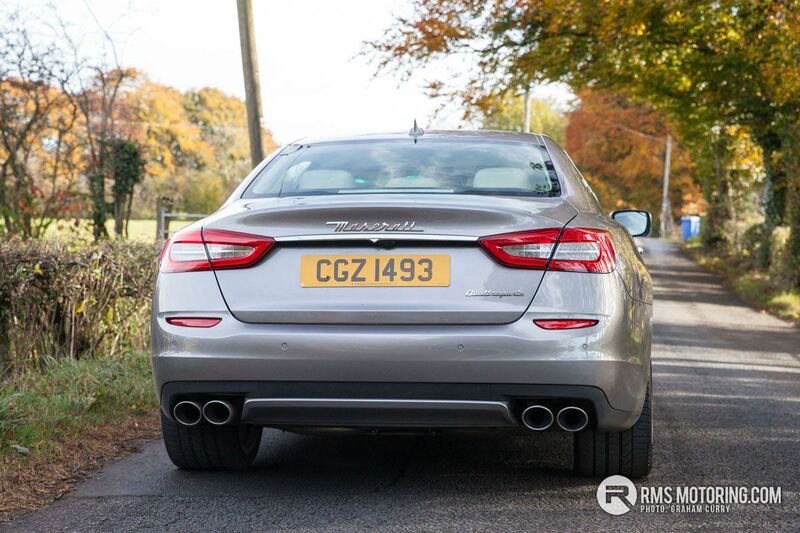 However, if that’s not enough, there’s also the even more luxurious GranLusso and GranSport. 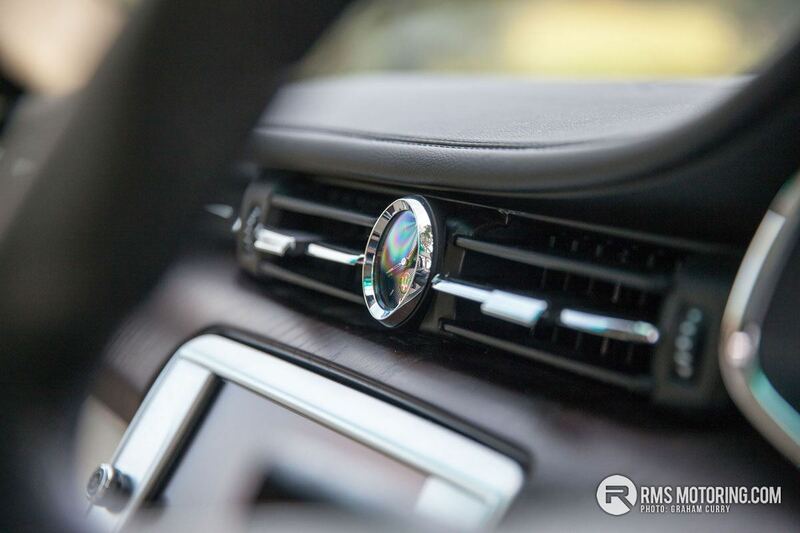 GranLusso adds chrome trim outside, colour coded side skirts and 20″ alloy wheels along with more inside style in the form of bespoke silk interior which is combined with a sumptuous blend of wood and leather and 4-zone climate control. 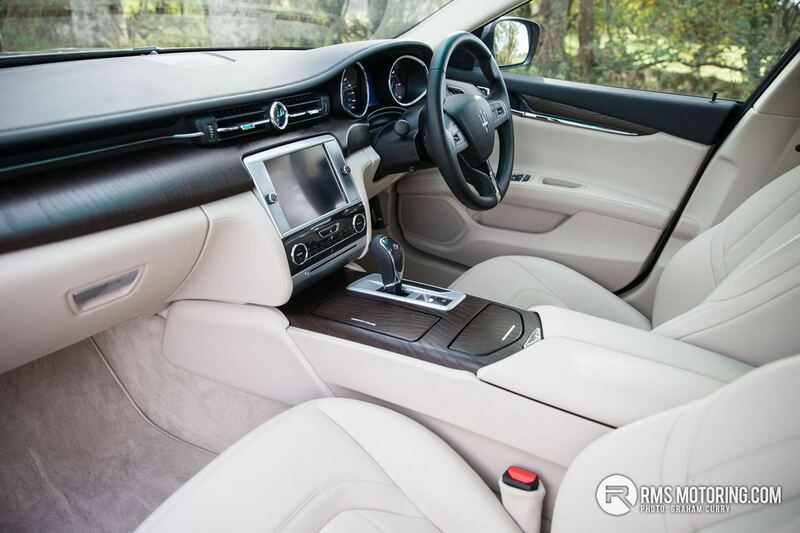 GranSport as the name suggests adds more style and performance enhancements such as sports seats, sports steering wheel and padle shift alongside 21″ alloy wheels and sports bumpers. Outside gloss black features are opted for with red brakes and optional carbon pack which adds plenty both inside and out. The dash is home to large screen which offers DAB radio, sat nav and bluetooth, It also doubles as the monitor for the optional reverse camera. 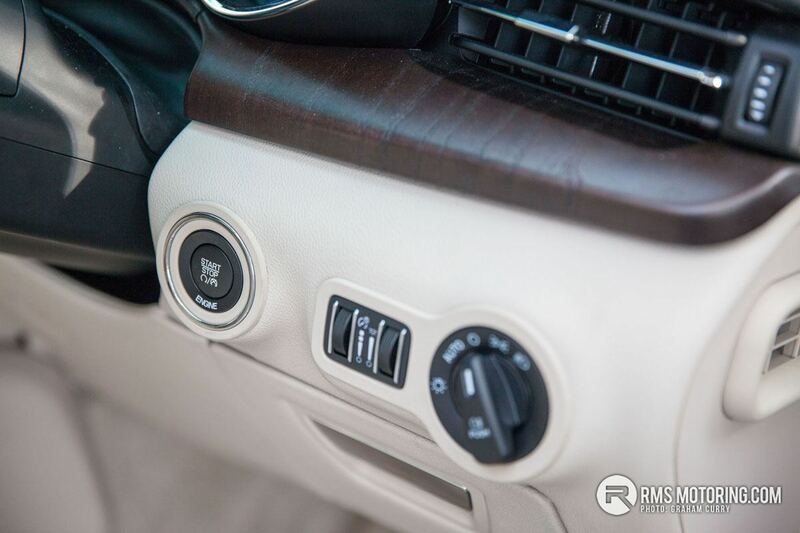 Overall the system was simple and easy to use via the touch screen, however 2017 spec adds a drive wheel in the centre console. I found that this just complicates things and its best to use the touch screen itself. 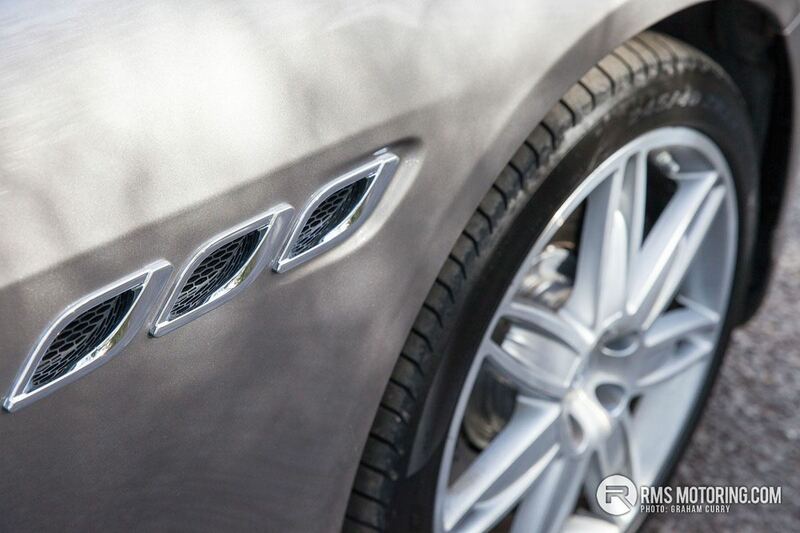 The Maserati diesel engine is highly refined and pulls incredibly well in all gears, right through the rev range. 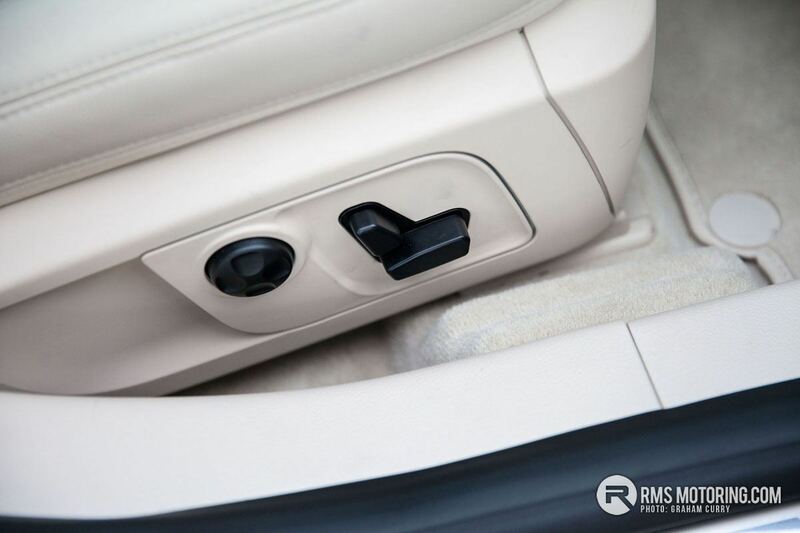 The gearbox is an 8 speed ZF automatic (with optional paddle shift) and the car zips up and down eagerly and quickly. 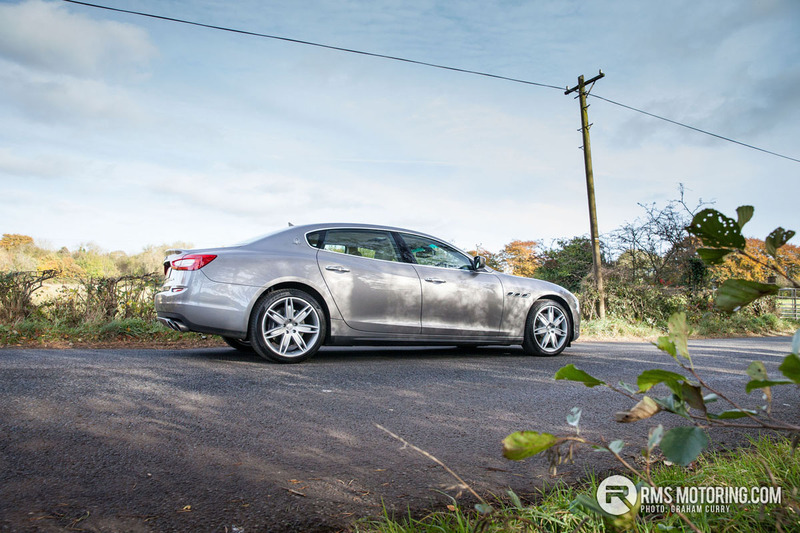 Driving wise, the Quattroporte feels like a big car and you can notice the extra size and weight, especially when compared to its smaller brother, the Ghibli. 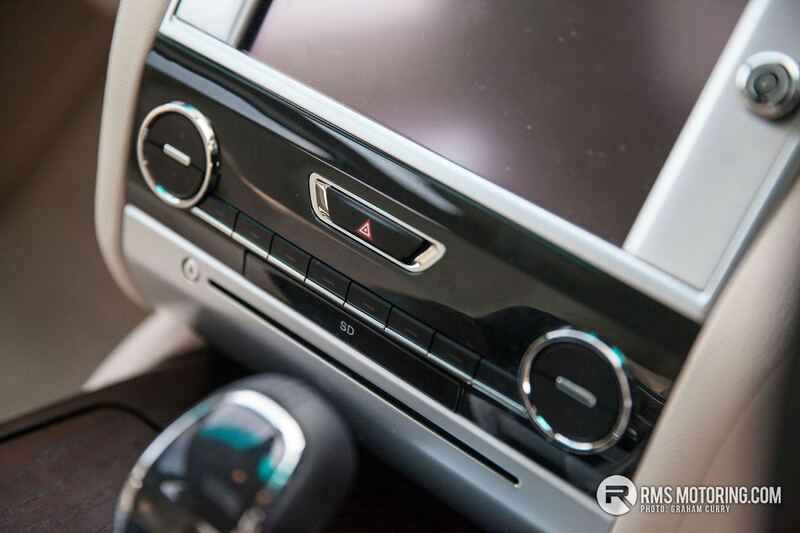 But in this segment, it is all about comfort and quality and the Quattroporte provides the perfect balance of performance, stability and comfort. Pricing starts from £70,270 for the diesel, with the S coming in at 82,045. 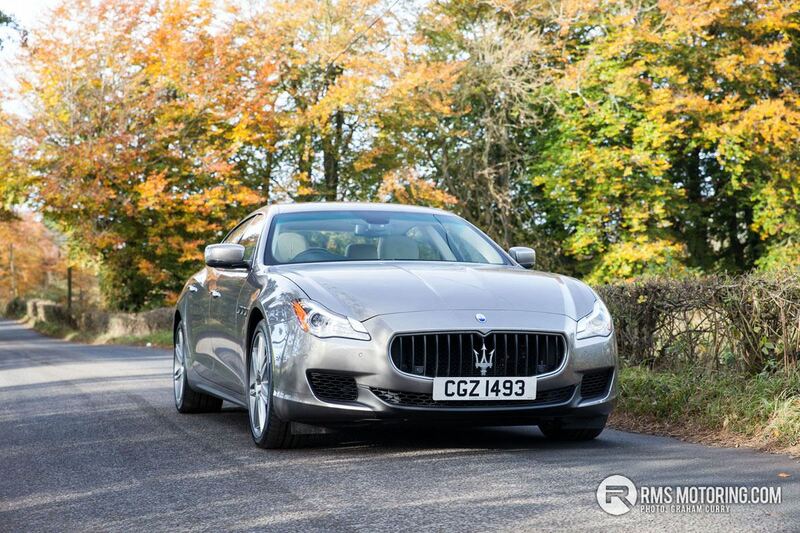 If either GranLusso or GranSport is chosen, add circa £8k onto this before going down the options list. The range topping GTS is £115,040. 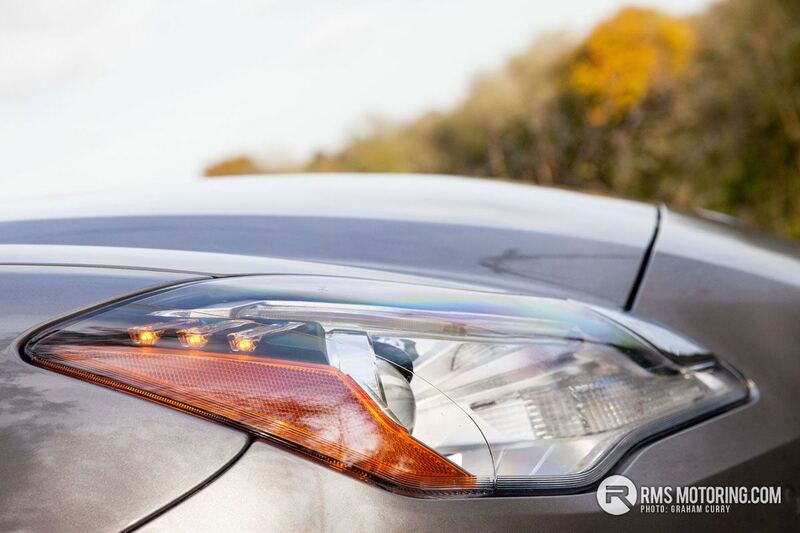 Annual road tax for the diesel tested is a mere £185 per annum and will return in the region of 40mpg which is more than acceptable for a car of this sheer bulk. 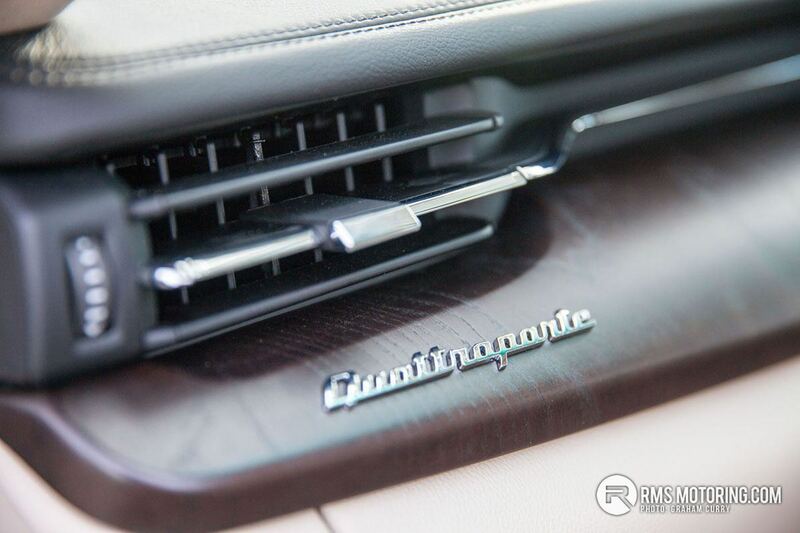 If the Ghibli and Quattroporte have whetted your appetite for this classic and lavish Italian marque, keep your eyes peeled for a full run down of their SUV, the Levante. Sat in one of these in CH, I thought it seemed old and boring. I am looking forward to your article on the Levante, I would love one. | Sat in one of these in CH, I thought it seemed old and boring. I am looking forward to your article on the Levante, I would love one. Speak to Julian at CH Maserati, he is normally very helpful. I'm having massively unhealthy thoughts about an older one of these. Needs to be black though. | I'm having massively unhealthy thoughts about an older one of these. Needs to be black though. Its a bit old CLS like from the front. Post 07 they are pretty robust..... Not that I've checked buying guides and owner forums. | Post 07 they are pretty robust..... Not that I've checked buying guides and owner forums.